Black planters on a stand availble in three sizes. 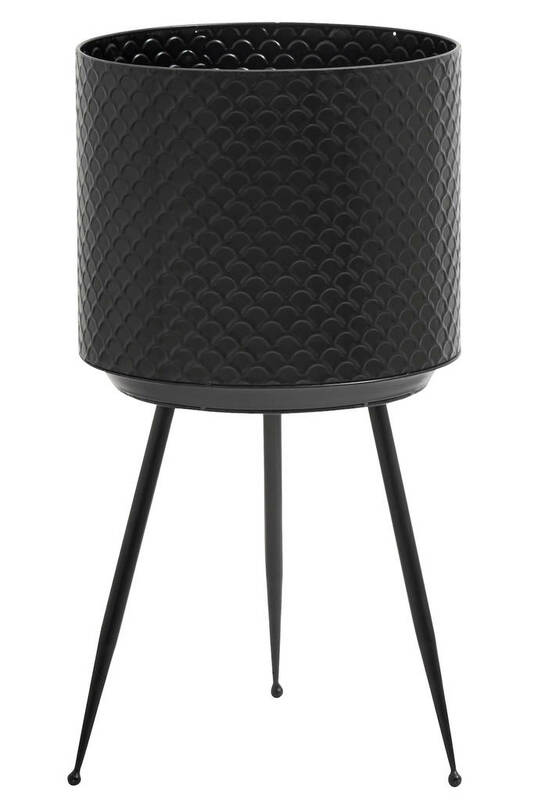 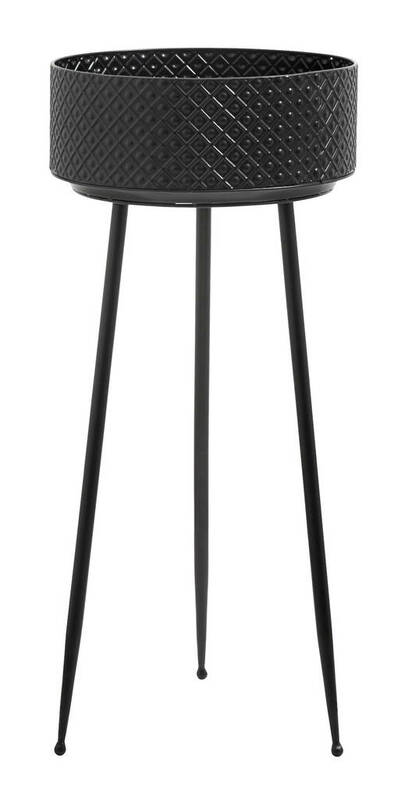 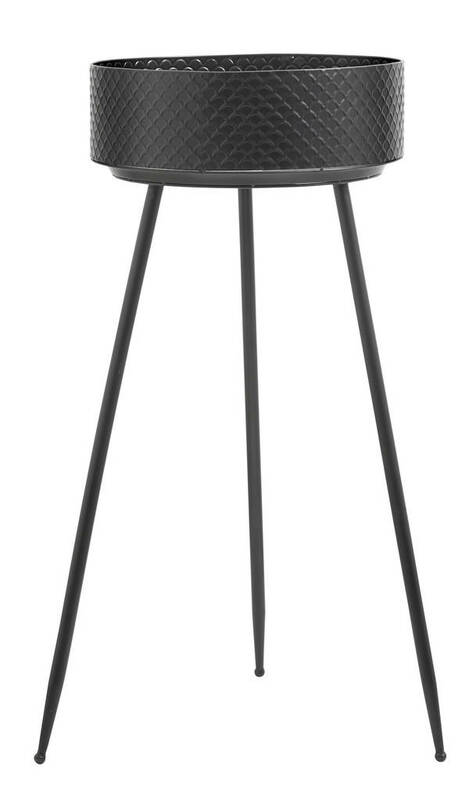 Available in three sizes, and with a subtle scalloped design and supper slick thin legs they would add sophistication to any room, with the bold black design. 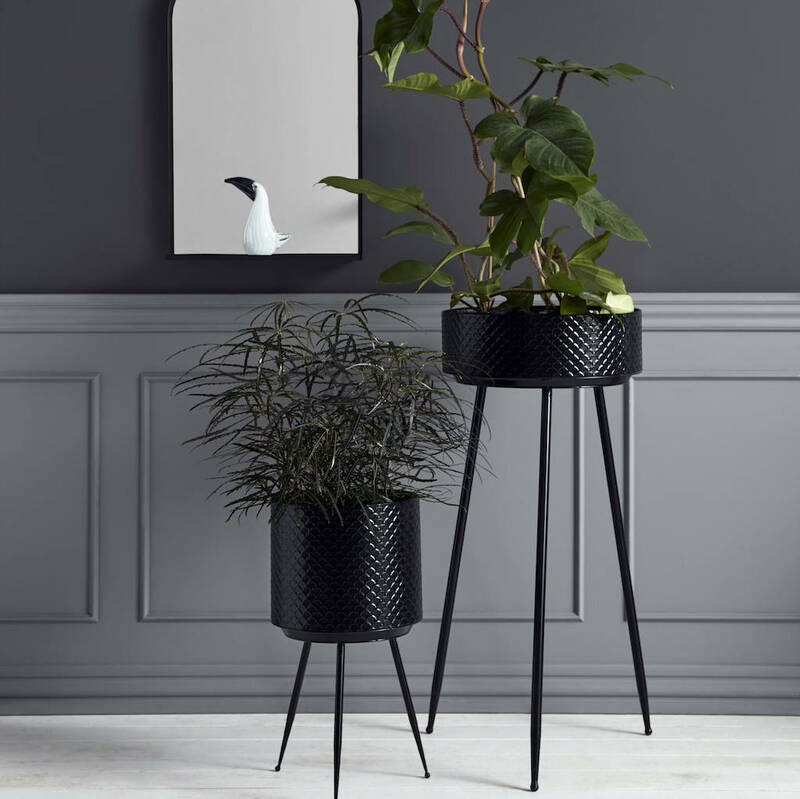 The perfect companion for your house plants, would make a wonderful focus for any room and a fantastic gift for someone spaecial.